Boulder, CO and Santa Monica, CA – June 25, 2015 – Kidrobot, the premier creator and dealer of limited edition art toys, and Seriously, a mobile entertainment start-up, today announced that they will debut their collectible Best FiendsTM branded vinyl at San Diego Comic-Con (SDCC) 2015. This marks Kidrobot’s first creation of products for a mobile game and Seriously’s first expansion into physical toys as they build out a global entertainment franchise.The Best Fiends X Kidrobot Slug vinyl figures will be available for purchase for the first time at SDCC. The male “Devourer” and female “Lola” Slugs will be available in both black and glow-in-the-dark editions. The Slug vinyl figures will also launch for order on Amazon.com and shop.bestfiends.com simultaneous to their release at SDCC. These limited edition Slug vinyl figures will retail for $49.99. 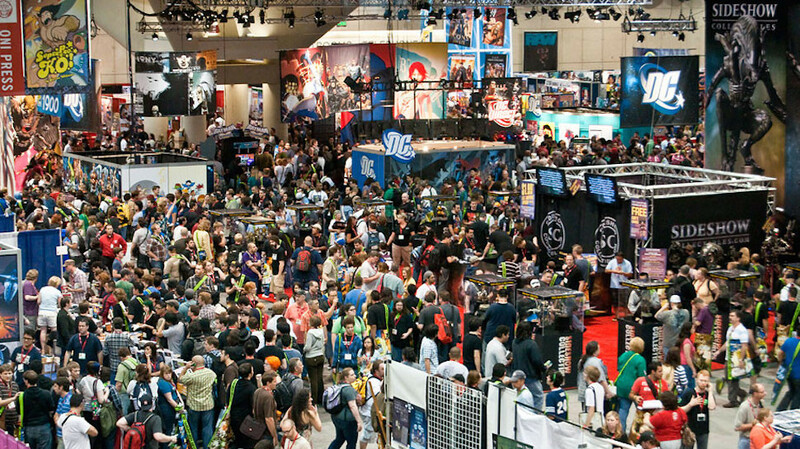 In addition to the premiere of the vinyl figures, Best Fiends will have a presence at Kidrobot’s booth with a full takeover on Saturday, July 11th from 9:00 am until noon. 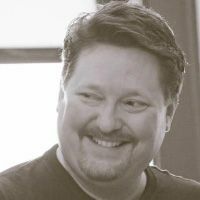 During this time, fans will have a chance to win special prizes including a SDCC limited edition Best Fiends premium screen print, as well as meet the lead character artist for Best Fiends, Miguel Francisco. Further, to support the launch of the products, Best Fiends will release a game update which will introduce the super rare Best Fiends X Kidrobot “Labbit” fiend. The products will be featured in videos from some of the world’s biggest YouTube stars such as EvanYouTube, ToyBoxCollectibles and FGTeev. 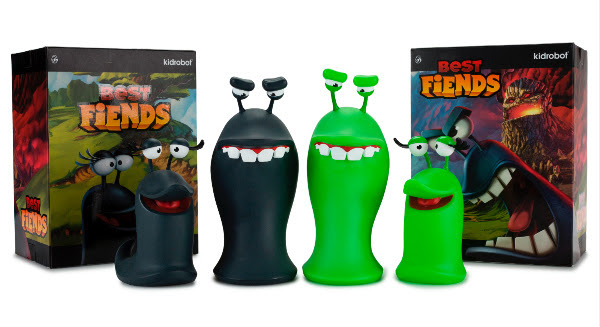 Further Best Fiends collectibles from Kidrobot are slated for release later in 2015. Download Best Fiends for iOS, Android and Amazon devices at http://download.bestfiends.com. 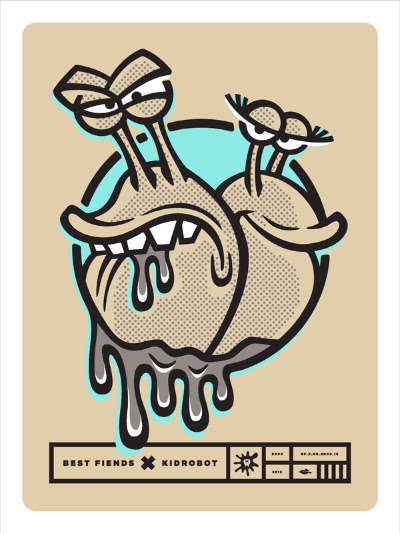 To order the Best Fiends X Kidrobot products, visit http://shop.bestfiends.com or Amazon.com.